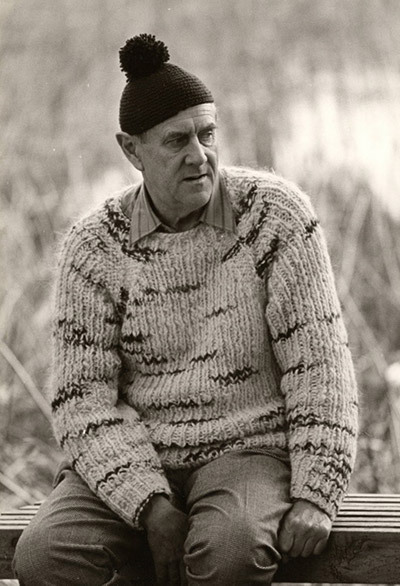 In 1973, the Swedish Academy awarded Australian author and Cheery Soul playwright Patrick White the Nobel Literature Prize,"for an epic and psychological narrative art which has introduced a new continent into literature". He was – and remains – the only Australian to receive such a prestigious accolade. "He is the one," the Academy stated, "who, for the first time, has given the continent of Australia an authentic voice that carries across the world, at the same time as his achievement contributes to the development, both artistic and, as regards ideas, of contemporary literature." The night he was announced as the recipient, White celebrated by taking a sleeping pill and going to bed. Famously private, he ignored the reporters "battering down his door" excepting one – Four Corners journalist Mike Carlton was permitted onto the premises for a rare interview. Speaking on camera for the first time, White reveals himself to be as intelligent and unusual as his work suggests. CLICK HERE to enjoy the extremely rare interview footage via Youtube.